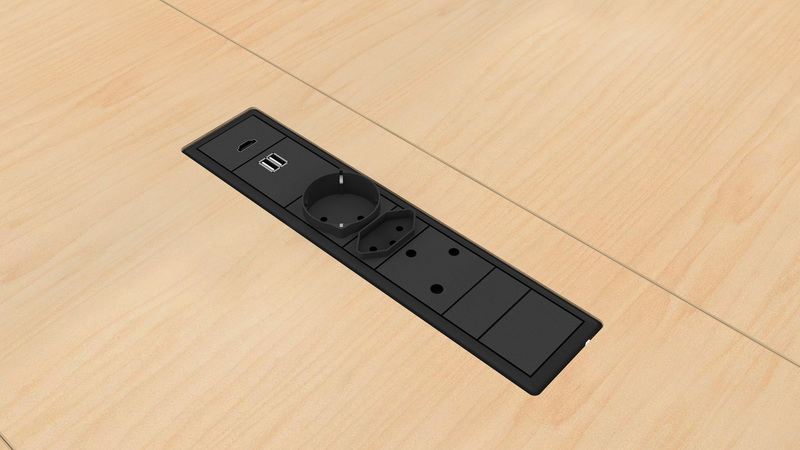 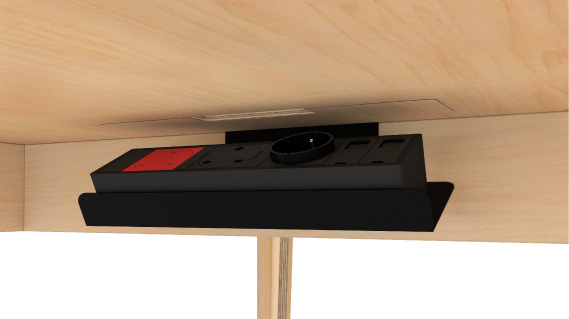 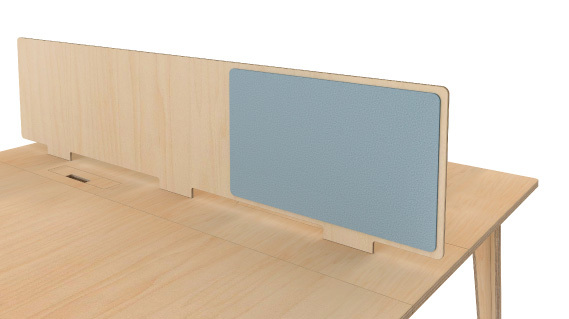 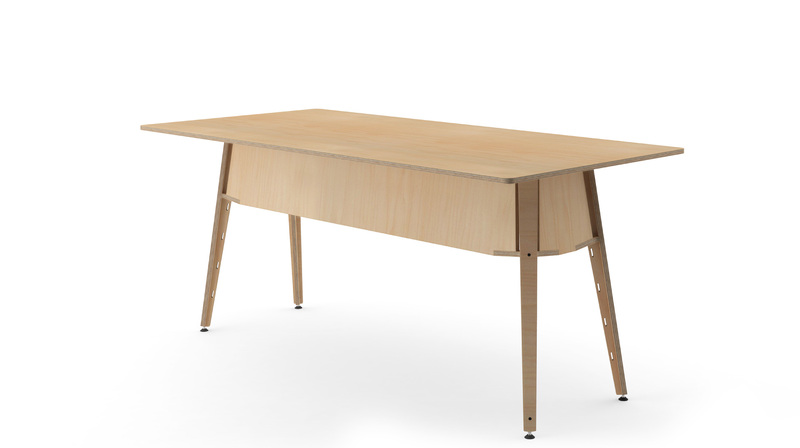 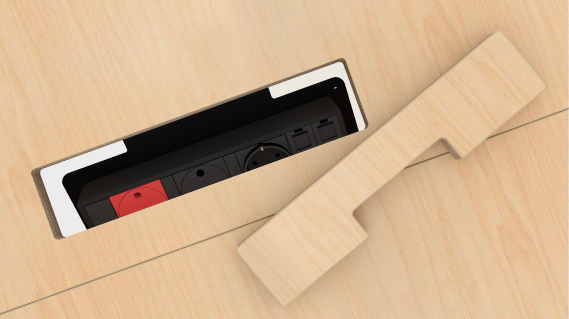 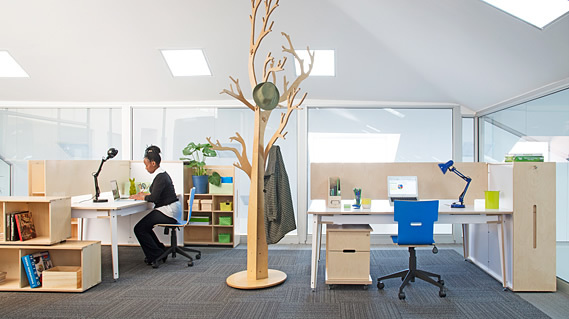 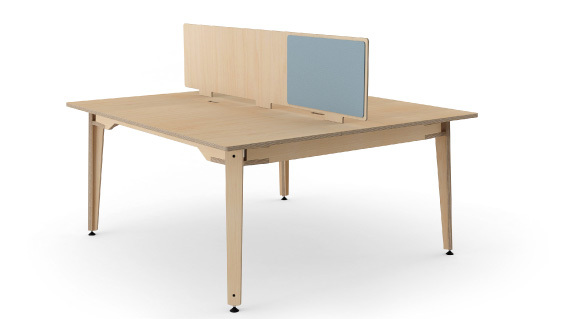 The Epik workstation is well known for its comfort, affordability and natural materials and it remains to fulfil a vital role in the office of the future. 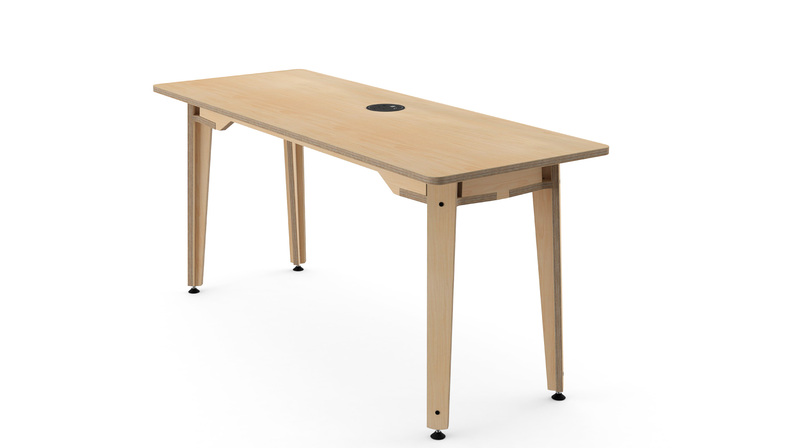 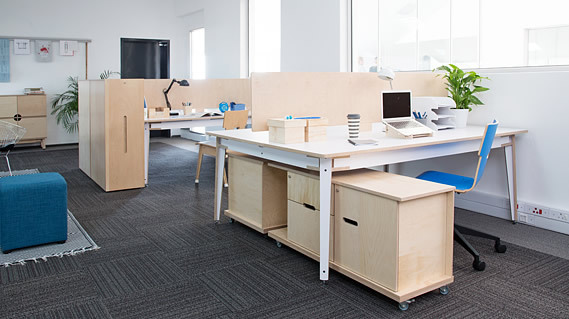 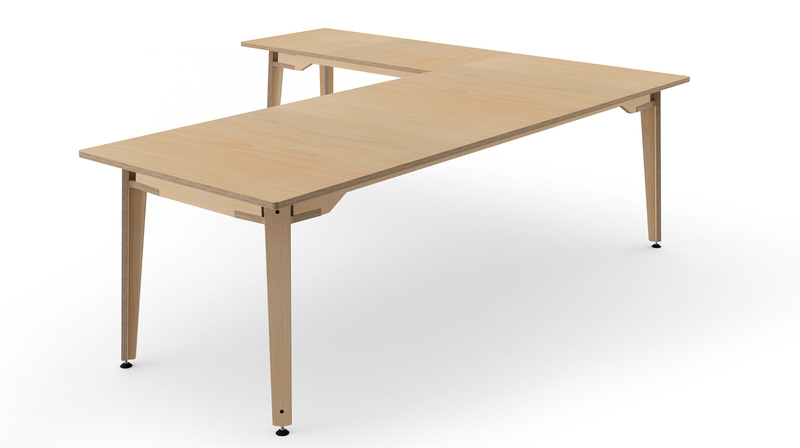 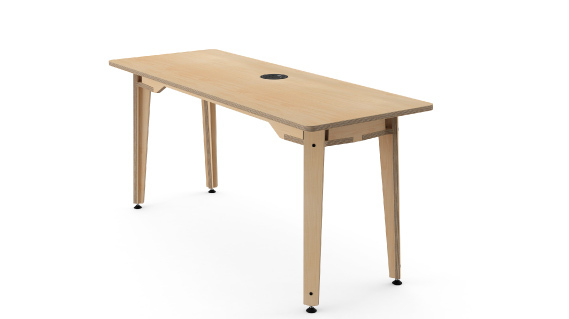 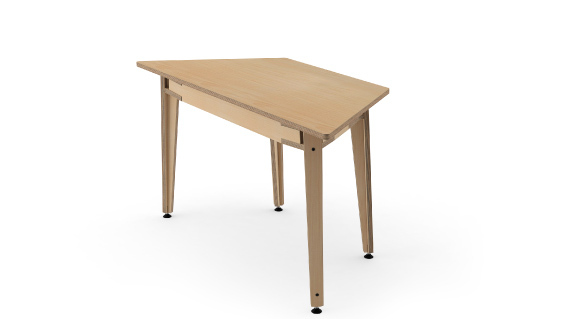 Whether you call it a desk, workstation or worktable ours can be configured in hundreds of ways to conform with the layouts and functions of almost any part of your project. 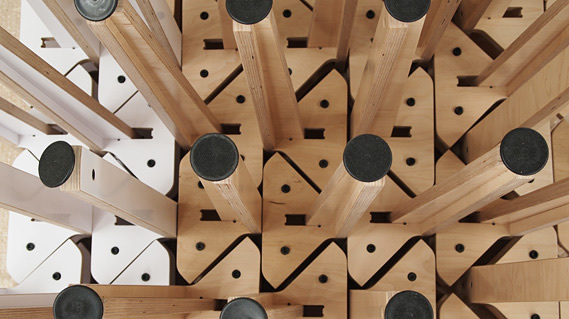 Apart from the system’s obvious beauty and simplicity, the innovation that went into the modular leg design means that we achieve high efficiencies in material use during production. These savings mean cost effectiveness is taken to a new level, but the one place that doesn’t show is in the look of these stations.